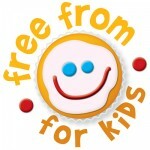 Freefromforkids is a newly set up online supermarket for families with food allergies and special diets. Freefromforkids was borne out of our own children’s restricted diet due to a gut condition that made them intolerant to a number of foods. 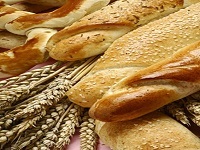 We felt strongly that our children should be able to eat foods that looked and tasted good, and shouldn’t miss out on special food at Christmas and Easter. We hope Freefromforkids will help other families like ours!